DeDa Studios is excited to present our sponsor Eden Organic Foods! 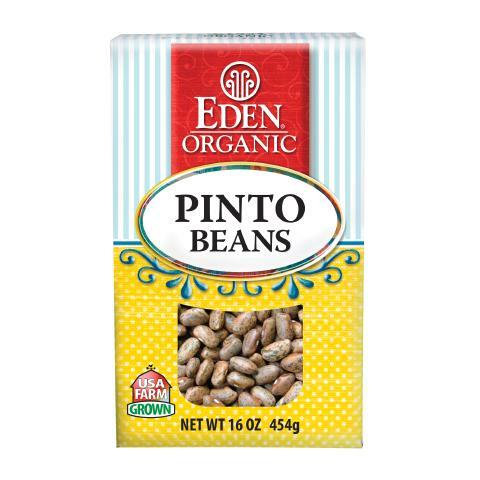 given the opportunity to review Eden Organic Pinto Beans. The best way I know how to show everyone about their great products is to give you a great recipe using Eden's Organic Pinto Beans. The night before pour one box of Eden Organic Pinto Beans into a large pot - cover the beans with water. Make sure to have about 3 - 4 inches of water on top of the beans. The next morning...... pour off the water. Pour the beans into a strainer and rinse the beans well. 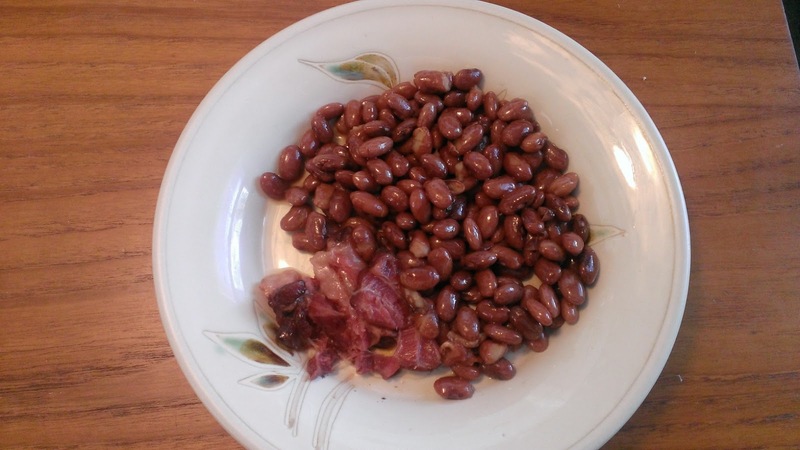 Then pour your beans into the crock pot! Add approx. 6 Cups of Chicken Broth to cover the beans ...make sure that all of the beans are covered with broth. Emeril's Seasoning Salt, Sea Salt, and Lawry's Seasoning. Put the lid on the crock pot..turn it on High and cook on high for about 6 hours. I like to check the pot once and a while to make sure there is enough liquid in the beans. If there is not enough liquid add more chicken broth to cover the beans in the crock pot. After about 6 hours...turn crock-pot on low until ready to serve. Would love to try their Tamari sauce! I want to try their brown rice udon noodles. I want to try their udon noodles. I would love to try the fruit butter sampler! I want to try their brown rice udon noodles. Thanks so much for the fantastic giveaway! I'd love to try their snacks-- especially the spicy pumpkin seeds. I'd try the Moroccan Rice & Beans. besides the meatballs, I would like to try the apple cherry butter. It sounds like it would be delicious on toast or crackers. I want to try the organic juice sampler. I would love to try the dried cranberries and blueberries! Or whole wheat pasta! I would like to try the All Mixed Up snack mix. I would like to try brown rice and chick peas. I would love to try the Brown Rice Chips. I want to try the Popcorn, 100% Whole Grain, Organic. I want to try the Olive Oil, Extra Virgin, Spanish. The brown rice udon noodles. The apple cherry butter sounds good. I want to try the cherry butter. I would love to try some of their condiments like the Dulse Flakes, Organic, raw . Wasabi chips sound tasty to me and for my family. Thanks for the giveaway too. Ooo the All Mixed Up snack mix & alot more!! I'd love to try the tamari sauce! Organic Dry Green Lentils - 1 pound box. Minced garlic and brown rice! Brown Rice Chips sound tasty!